Hot or Cold air, Cleaner Air. Associate often the air conditioning in summer, this welcome freshness in hot times. But do not think this is useless in winter: with the wet weather glasses steam up easily, disturbing the visibility. In such cases the air conditioner becomes very helpful in recycling function, since demists glasses in record time, while maintaining its own air conditioning in good condition. R12, present in vehicles before 1994. Warning: the use of R12 fluid is prohibited from 1 January 2001. If your air conditioning system is equipped with this fluid, or in case of doubt, consult our technicians. Not only for working but also to ensure the fresh air inlet. Good maintenance includes replacement frigogéneo fluid (this is evaporated and age), filters and anti-bacterial treatment circuit. Why make an air conditioner review? 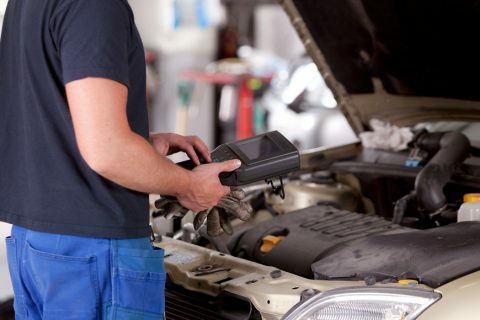 Failure to use the air conditioner during the winter, linked to the vehicle vibrations are sources of micro-leaks in the pipes; thus the fluids are likely to become insufficient. This lack of fluid prevents the lubrication circuit is made in good condition. 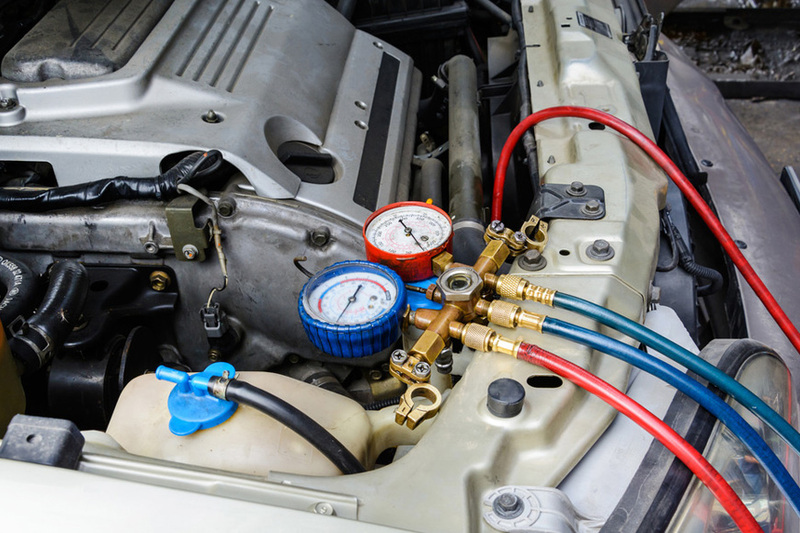 then there is a risk of damaging the air conditioning and the compressor (which can become quite expensive). Moreover, this lack of fluid causes an increase in fuel consumption. On the other hand, the carrier filter cleans the air of dust, pollens and particles entering the passenger compartment. It is therefore necessary to replace it when it is in poor condition. A service well done to the air conditioner level preserves its well-being in summer, and in winter, thanks to a quick and effective misting vidros.Por this, you should consider regular checks on your air conditioning system. Our technicians are at your disposal to make a diagnosis and advise you about the frequency of maintenance of your air conditioning system. Improves the quality of air inside your car. Ensures a temperature of pleasant air, whether in summer or winter. Reduces odors inside the car.